Tests and summative assignments are handy to measure a student’s knowledge, but it’s actually not really necessary to associate knowledge with grades. 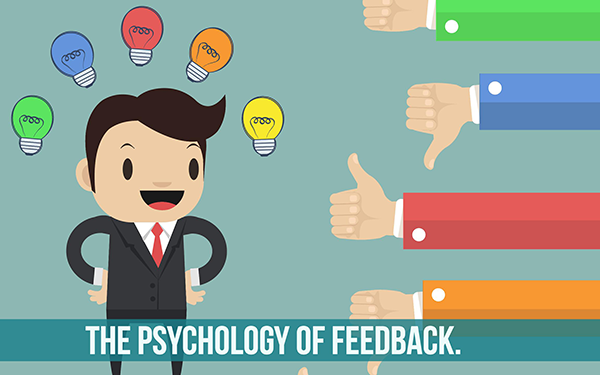 It’s possible to just give your students feedback so they can go over their answers and think critically. They can also get the right answers immediately after they filled out their answers, and compare it with their work. Students learn more from meaningful feedback and active participation. A grade doens’t tell them much. You probably know BookWidgets as a teacher tool to test your students and automatically grade their work, but there’s more. Much more! 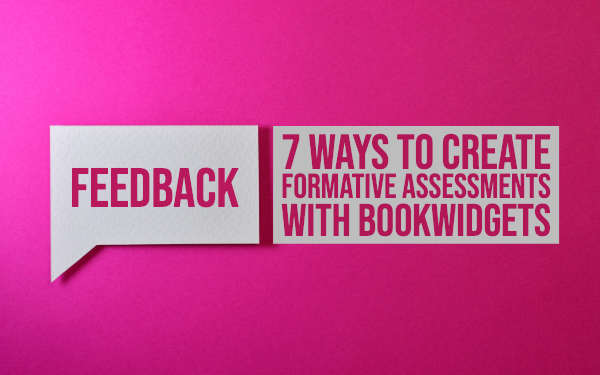 In this blog post I want to show you how you can create formative assessments and formative assignments for your students with BookWidgets. I’ll just start with a little list of things you can do concerning formative evaluation with BookWidgets. Give feedback on each student’s answer. Return student work without correction or grades, but with teacher feedback. Allow students to see the answers after submitting. Allow students to go back and edit their answers after submitting or seeing correct answers. Allow the students to see an extra explanation. Show students the correct answers immediatly after filling them out. That’s a lot to take in without any examples. Keep on reading and find out what this actually means for you and your students. Now you can see that the student still receives grades. Of course, you can change that! This mainly works as in the previous section: just insert your comments above below each question, or give some general feedback. 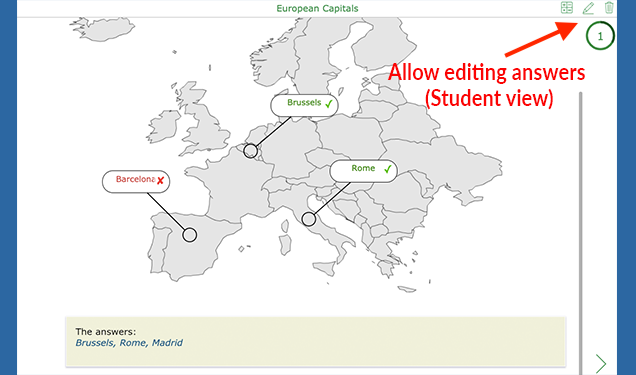 When returning your the works to your student, you will get the option to disable correction and grades. This means the student will receive only your feedback. Check out how this looks for the teacher and the student. Now, the students can look at the feedback and figure out mistakes they might have made. It gives them a second chance to do better. Students can also resubmit the quiz, when you allow them to edit their answers. This option is very interesting. The automatic feedback function allows you to give your feedback based on a grade. For example: all students that get less than 50% on their assignment get message A. All the students that get between 50% and 100% get message B. The principle is quite simple. 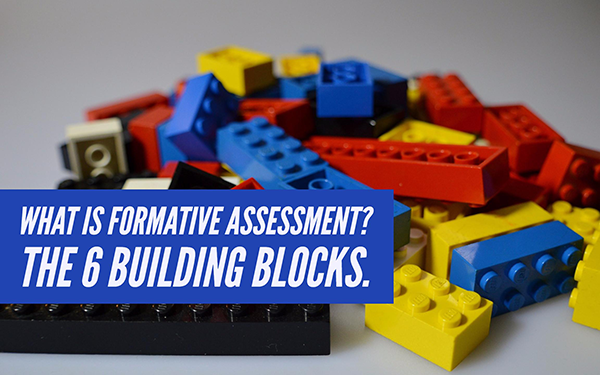 So why is this formative assessment? Well, the automatic feedback allows a teacher not only to write a text message: you can also include links or codes. For message A, you could send your students to a new exercise they have to make before editing the assignment again. They will be sent to an exercise in which they learn the basics or theory again. After looking at the material again, they can try to solve the first assignment again until they have more than 50%. For message B, You could send your students to an advanced exercise. This feedback function makes sure your students master the topic before they go on to the next exercise. In education, you have to make sure to build “layers of knowledge” on a strong foundation. Otherwise, you know the building will collapse. If you don’t want your students to submit their answers, you can still allow them to see the correct answers when they finished the exercise. 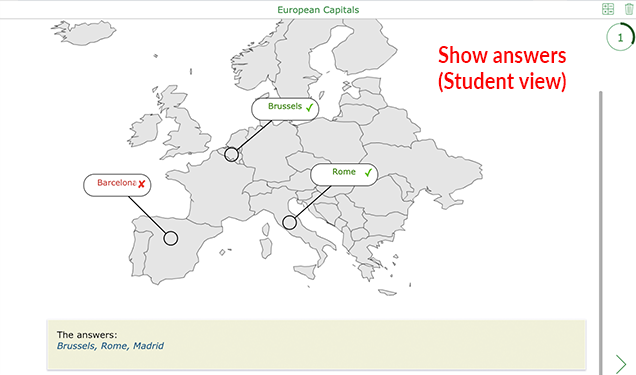 You can configure the widget such that students can click on the button “Show answers” below an exercise, and immediately see what they had wrong or right. The answers will color green or red and will show beneath the questions as well. When you allow your students to see the answers, you can ask them to edit their answers as well, so they could resubmit their work once again, but better. It’s part of the learning process, and students will learn better this way. Besides the automatically graded questions, teachers can also insert a rationale about each question to help students with the answer. This is really handy when you give your students an assignment with open-ended questions and answers that aren’t possible for BookWidgets to automatically correct. The rationale will also show below the automatically graded questions if you have these. Besides rationale, you can also add hints to your questions, without giving the answer. For example, you could refer to a page in a textbook with the possible answer or insert an image. These hints can be accessed by clicking below the exercise while completing it. 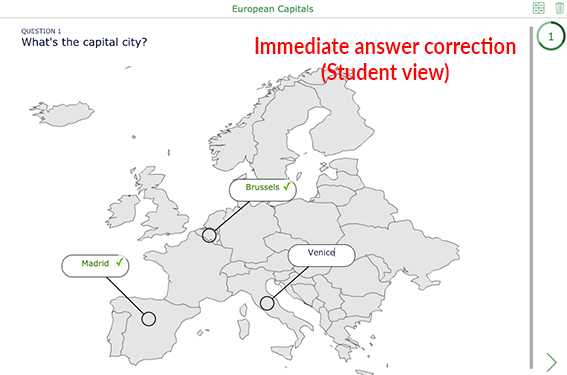 This option gives your students immediate feedback after each question. The answer will color green immediately after filling in the question if the student is right. If not, the answer will not color. There’s no way you can get feedback faster than this. The students can keep editing until all the answers are correct. These were all BookWidgets' options for formative evaluations. All these formative evaluation examples are made with Bookwidgets' quiz widget or the worksheet widget. I hope you can use them in your lessons. If you don’t have a BookWidgets account yet, you can get started right away. If you have more questions about this topic, just mail us. What is formative assessment? The 6 building blocks.